Remember how I complained that all the seasonal collections lately have been rubbish? Good news! The Easter range is not only varied but also really, really good! With a mix of old favourites, new faces and a sneaky little makeover, I couldn't wait to get stuck in! Ages ago, somebody told me why this is called Fluffy Egg but I can't for the life of me remember. Why is it fluffy? What's fluffy about eggs? Is it because it smells like candyfloss and that's kinda fluffy? 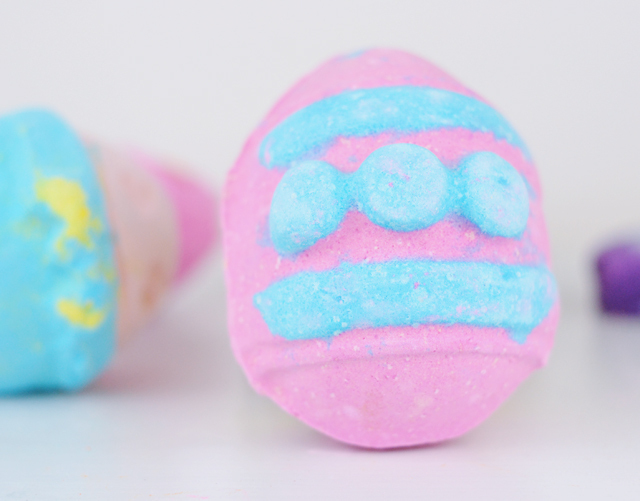 Either way, this little pink egg has your typical musky-candy-sweet Lush fragrance (think Creamy Candy or Snow Fairy) which clings to the skin after bathing. 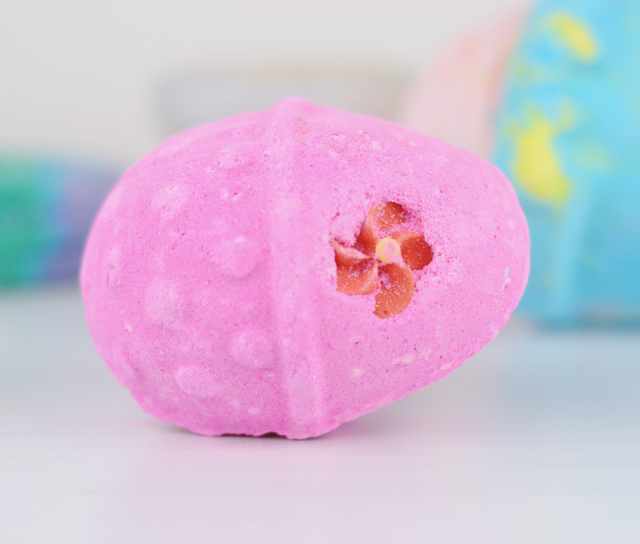 It's a super quick fizzer and releases a bright pink colour into the bath. Although it may be one of the simpler products in the range, it's a sure-fire one to return year on year. The only problem I've found with it is it makes my skin feel a little dry. I'm not sure why that is but I'm happy to put up with it. 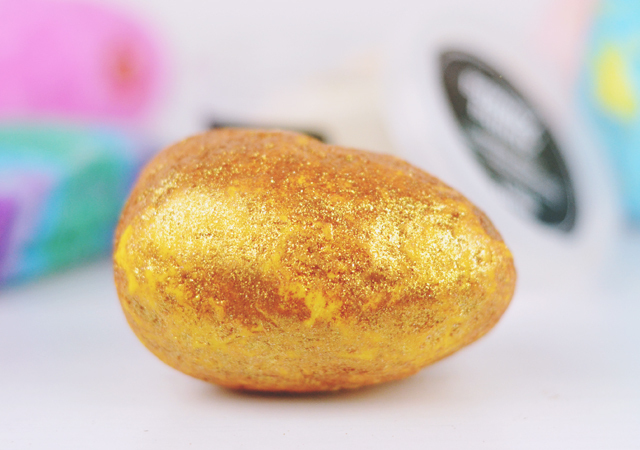 I seem to remember Golden Egg being the glitteriest of glittery inventions to ever glitter, so I procrastinated when it came to actually using it. Eventually my memories of the warm, chocolate orange fragrance and moisturising cocoa butter overpowered my fear of the glitter. Only it seems that my mind has completely deceived me. 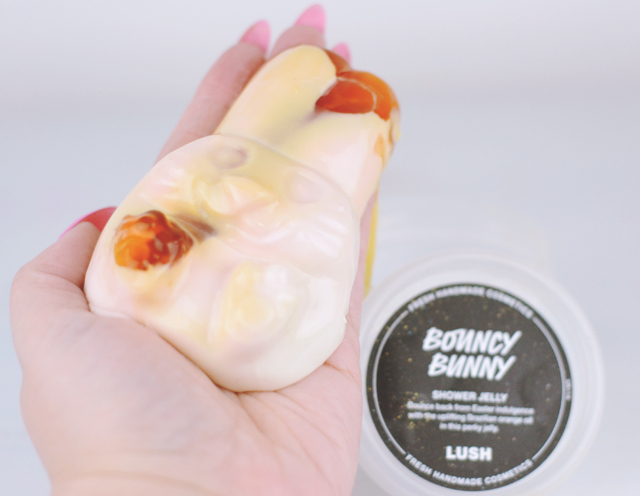 In a complete contrast, the scent was much more citrus (the website says toffee but I completely disagree with this) and much less moisturising than I remember. It wasn't even very glittery in the end! I'm not sure what happened but I'm pretty disappointed. Unlike other bath bombs, it melts away into the water rather than fizz, and leaves it a lime green shade. 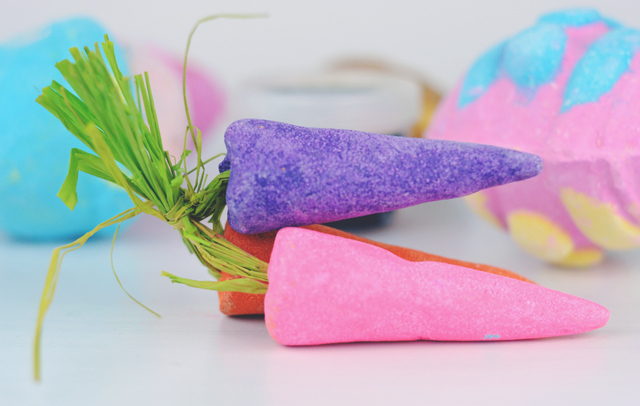 Bunch of Carrots is one of my favourite ever Lush products. The fragrance is exactly the same as the Christmas Snowman shower jelly that I love with all my heart and it makes me so happy that I can bathe in it. Obviously I was overjoyed when the carrots returned this year, and look at their cute makeover! I did check to see if each carrot had a different scent (which would be a great idea btw) but they don't. Just swishing the carrots under my running tap for a while produces a whole bunch of bubbles and fills my bathroom with that carroty goodness and, because the colours are different this year, they now turn the bathwater a violet shade rather than the dodgy yellow of before. I think it's time to admit that I have a problem with shower jellies. I cannot stop buying them. Right now I have 7 90g pots and 2 250g pots. That is 1.13kg of shower jelly. I'm never going to use them all! Even so, I'm very glad I bought Bouncy Bunny. Of course he is super duper cute, in the shape of a bunny along the same lines as my beloved Snowman. However, this little dude has some weird orange "stuff" mixed in. Honestly, I'm not a fan of the way it looks but this may be what makes it so much creamier than any other shower jelly I've used before. Boy, does this thing lather! Unfortunately, it makes my skin feel a little dry afterwards, in the same way that most of Lush's moisturising body products do. I think the base they use just doesn't agree with my skin. Once I've dried off, it feels really soft and smooth but I need to put up with a little discomfort first. This is more than made up for with the scent. It's the orangiest orange that ever did orange. Like orange Fruit Pastilles with added orange bits. Made from Brazilian orange oil, it's insanely refreshing and invigorating. I absolutely love it! Every year I buy these massive bath bombs and they are never worth it! The theory is that you can chop them in half, revealing the secret in the middle, so you actually get three baths out of it. In reality, one half dissolves in about 5 seconds flat and barely makes a dent in my standard-size bathtub. Nevertheless, it is a lovely, fruity fragrance of grapefruit and lemon, and just about tints the bath water pink. One day I might go all out and throw an entire one in! Personally I think two giant bath bombs is too many for one collection but what do I know? I was excited about trying this because you were supposed to find a little fried egg inside. Unfortunately, my fried egg had fused with the rest of the bath bomb so it wasn't even a recognisable egg. Just a mass of white powder mixed up with the blue. Boo! Like Which Came First?, Lush claim that you can use this across three baths but it's all a lie. As if it wasn't strange enough having two super-sized eggs this Easter, Humpty Dumpty is also citrus-scented, only orange and bergamot this time. There doesn't seem to be much point to be honest! I really wish Lush would make Ultraviolet permanent because I absolutely adore it. A massive bubble bar, the same size as the likes of Comforter and Brightside, this one is pure violet. 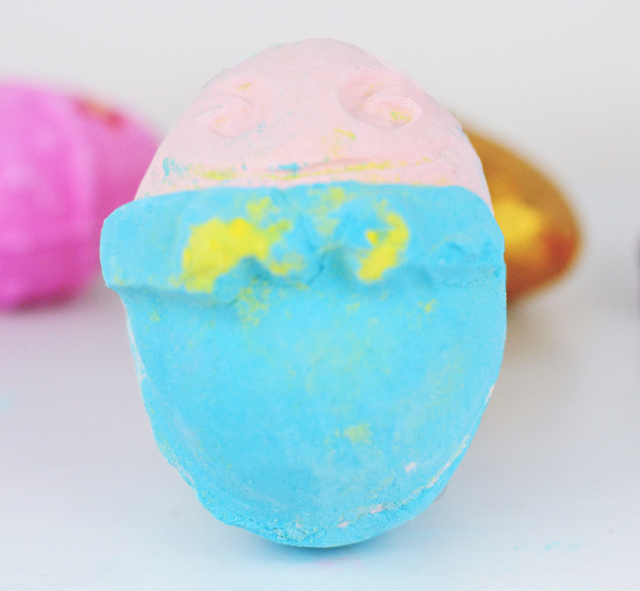 Although jasmine is also an ingredient, I am just hit with that deliciously sweet, earthy scent of Parma Violets. It lasts absolutely ages, depending on how many bubbles you like, and gives a murky purple shade to the bath. I can't get enough of it! Since today is Easter Sunday, you've just about got time to stock up before the products leave the shelves. Grab it all while you can! Lush is one of my guilty pleasures I need to stock up like asap. All of the products sound lovely I need to pick and choose some. I fell in love with Ultraviolet last year and so glad it's back - I adore that scent! I have a fluffy egg waiting to be used too! 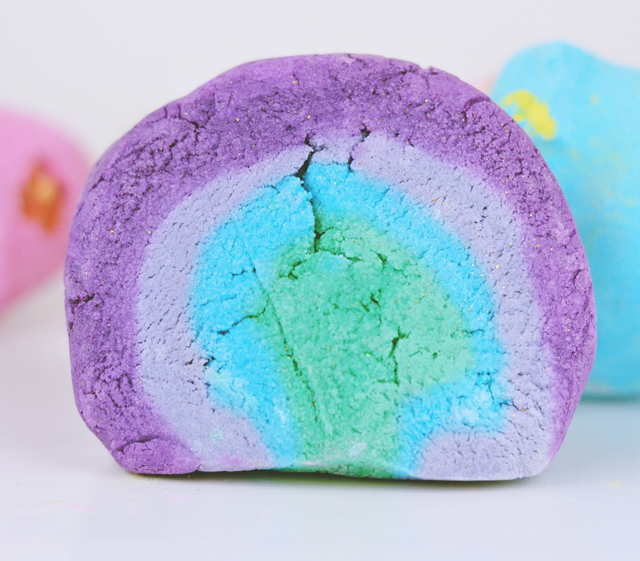 I need to try get my hands on ultra violet I haven't actually looked much at the easter collection at Lush, I love the smell of violets for the same reasons as you cause I just imagine parma violets.. mmm.. haha. 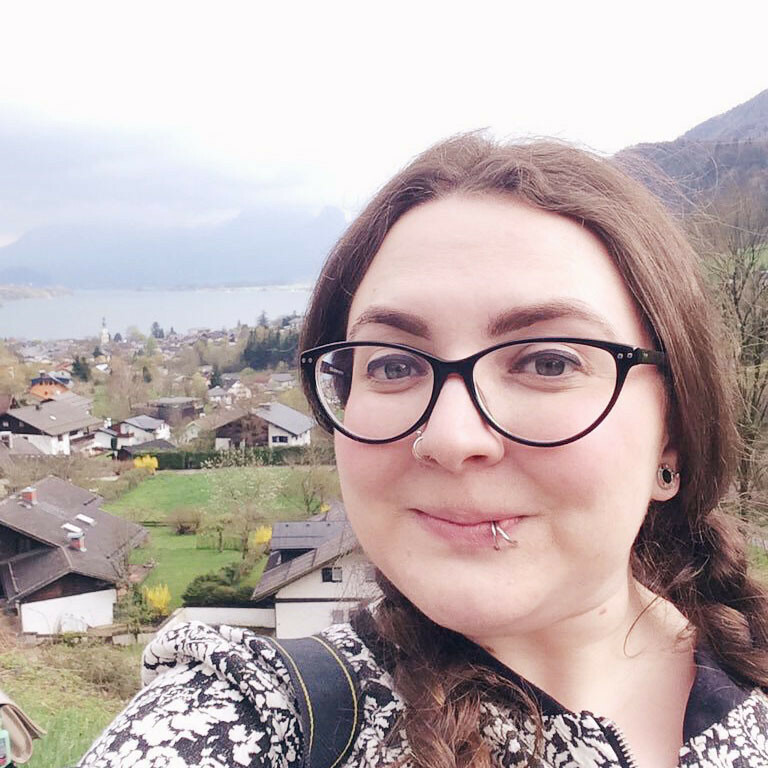 Your pictures are brilliant for this post Becky! 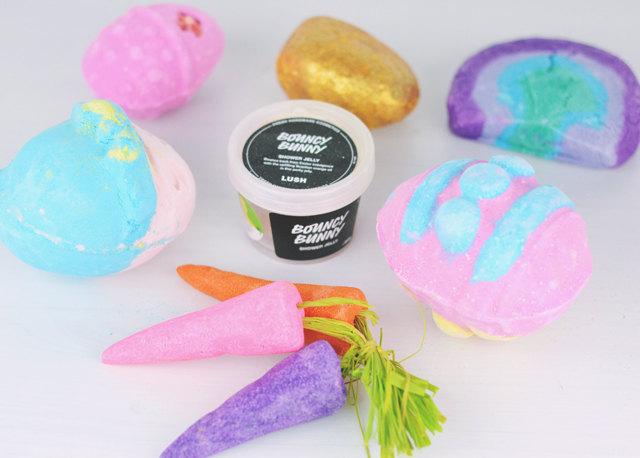 I've never bought any of Lush's easter collection but am planning on dropping by on the way to work tomorrow in the hope that they're in the sale. I'm optimistically hoping for bunch of carrots, fluffy egg and golden egg! Good to know about the golden egg because I was going to pick one up but opted for a honey bee bath bomb instead! Sadly I've missed out on most of these products due to not living nowhere near a LUSH store (and not a fan of buying online as I like to know what they smell like before I buy) but I do love Ultraviolet! I also wish they would make it permanent as I would buy so many of them!